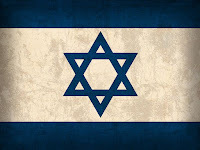 Was May 14, 1948, chosen by God as the exact day in time to resurrect the nation of Israel, or was it just some random date in human history? Therefore, the first 70 years of Israel’s punishment was completed when the Babylonian captivity ended. By the decree of King Cyrus, conquerer or Babylon, the Jews were set free from their captivity in the year 538 B.C. 430 years minus the 70 year captivity equals 360 years of remaining punishment to come. Now, if we combine this with Leviticus 26:23-24, "And if ye will not be reformed by me by these things, but will walk contrary unto me; Then will I also walk contrary unto you, and will punish you yet seven times for your sins." Combined with Leviticus 26, the 360 years of remaining punishment, if multiplied by seven, make a total of 2,520 years. Using the 360-day Hebrew calendar, that totals 907,200 days. When converted to the 365-day calendar, the 2,520 years or 907,200 days becomes 2,485 years and five months. So starting at 538 years B.C. and adding the remaining punishment, 2 ,485 years and five months to come, you get 1,947 years and five months. There was no year zero, so the year 1,947.5 we call the year 1948.5. So exactly 1,947.5 years after 538 B.C., we come to the date of May 1948! 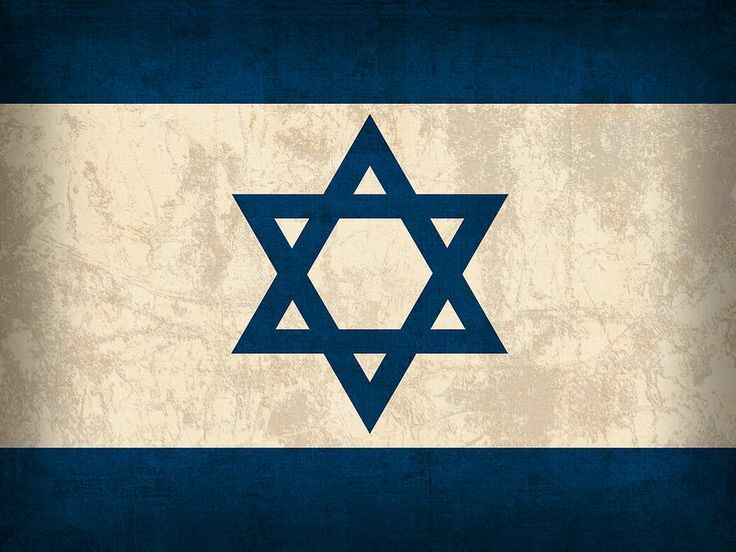 May is the fifth month of the modern calendar, and on May 14, 1948, Israel arose from the ashes of extinction to become a nation! Note: Many commentators had difficulty when attempting to apply this specifically to Israel's history. The 360 years did not seem to fit any period of history on their own. Leviticus 26 was the key to this prophecy. There are actually two different periods that are candidates for this prophecy: Israel becoming a nation, and the "Desolations of Jerusalem." Each of these were prophesied to be seventy years in duration and many assume they are synonymous of each other; however, they are not. The first siege began the countdown to Israel's return as a nation in 538 B.C,. as we saw above, however the third siege of Nebuchad-nezzar, in 587 B.C., began the "Desolations of Jerusalem," which lasted until 518 B.C. Furthermore, the time span from the rebirth of Israel as a nation in 1948 to the 6 Day War in 1967 is 19 years. The time from the loss of independence in 606 B.C. to the time of the loss of Jerusalem in 587 B.C. was also 19 years. Was the recapture of Jerusalem in 1967 also prophesied? If 518 B.C. was the completion of the walls of Jerusalem, then adding the same 2,485 years and five months comes to June 1967! Not only was Israel becoming a nation prophesied, it was also prophesied down to the very date. And if that wasn't enough proof for you, the recapture of Jerusalem was also prophesied to the very date! Two of Israel's most significant prophecies fulfilled, and predicted by date - thousands of years beforehand! Amazing proof of God! If you don't know about Israel's two amazing fulfillment of prophecy, see here.